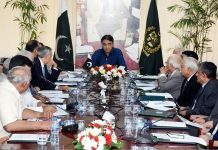 ISLAMABAD: Exxon Mobil in partnership with a consortium of Pakistan’s biggest businesses is planning to build Pakistan’s third import liquefied natural gas (LNG) terminal. This was stated by Mir Hasil Khan Bizenjo in a telephonic conversation with Bloomberg without providing any additional details. 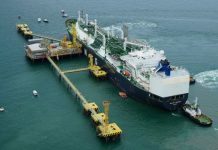 According to Bloomberg’s report, the consortium made a presentation to the regulators on Thursday for setting up of a $150 million offshore LNG terminal at Port Qasim, Karachi starting from May contingent on go-ahead from the authorities. Qatar and Exxon would be supplying LNG to this proposed terminal, which if approved may get completed by end of 2019, as per the presentation copy available with Bloomberg. 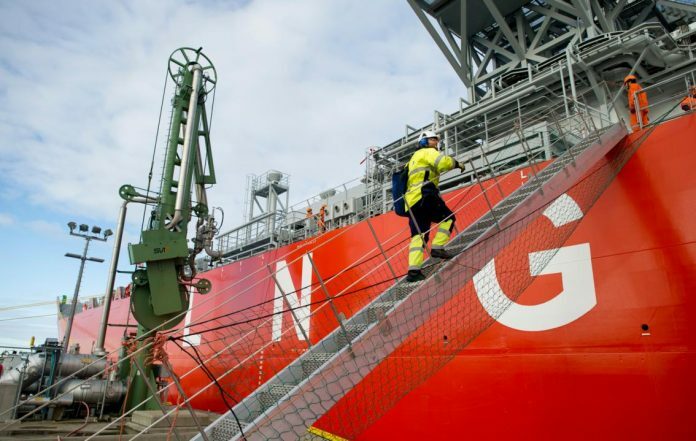 An assessment by Bloomberg New Energy finance said the country had the biggest hunger for LNG among emerging markets, considering the economic growth which was above 5 percent and a population of over 200 million. This terminal if established would have a capacity to process 5.6 million tons of LNG annually, as per the presentation. 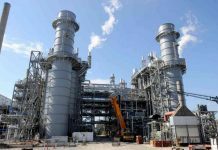 It highlighted, that both Energas and Exxon had customers for around 300 million cubic feet a day of gas, which also included power plants.